When I'm on the road, I feel especially lucky if I find a radio station carrying Marian McPartland's Piano Jazz. For 25 years, McPartland has hosted one of the most engaging shows on the airwaves, interviewing and playing spontaneous duets with jazz greats. Her personality is so engaging that her guests feel completely at ease reminiscing about their careers. 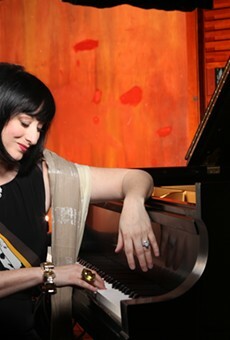 I recently had the perfect ride: four Piano Jazz shows back to back. 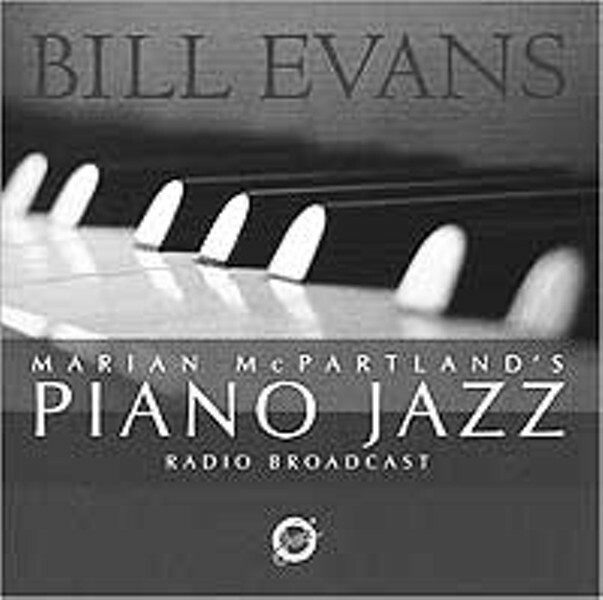 Jazz Alliance has re-released some of the best McPartland shows ever recorded, featuring Bill Evans and Oscar Peterson (both 1978), Carmen McRae (1985), and Chick Corea (2001). Listening to these broadcasts is like hearing top-notch oral history with musical examples thrown in. As John McDonough points out in liner notes to the McPartland/Corea album, because of her extraordinary musicianship, McPartland is the rare interviewer who knows her subjects from the inside. There are so many great moments on these CDs, it's tough to select a few. While Evans reveals a soft-spoken personality matching the nuances of his music, Peterson's vibrant spirit carries through to his keyboard pyrotechnics. With fellow pianists Evans, Peterson, and Corea, McPartland can't hide her admiration. In fact, she knows Evans' albums better than he does. The musicians' conversations are touching, funny, and illuminating. McRae reveals that she made demos of songs by Irene Kitchings (Teddy Wilson's wife) for Billie Holiday. Evans talks about his early years: "I used to be the fastest boogie-woogie player in Central New Jersey." Peterson describes jokes he played on Ray Brown and George Shearing. McRae is so warm and chatty, listeners may feel like they are in a living room eavesdropping on two friends exchanging songs and memories. The playing and singing is wonderful throughout. Peterson plays breathtaking solo renditions of "Old Folks," "Body and Soul," and his own "Place St. Henri." Corea is wonderful on "Brasilia" and "Monk's Mood." And Evans becomes a teacher, explaining his technical and aesthetic innovations on "All of You" and "Waltz for Debby." McRae sings duets with McPartland, but it's her "Monkish" piano playing on tunes like "As Time Goes By" that may surprise listeners. McPartland plays a beautiful "Falling in Love with Love" with Peterson and a daring, key-changing "Days of Wine and Roses" with Evans. After a free-improvisation duet with Corea, on which McPartland strums the strings inside the piano, Corea sums it up: "Marion, you're really out!"